Dr. John Walker is an expert orthodontist in Harvard MA who recommends to his patients who play sports that they wear a mouthguard. By doing this, it allows their teeth protected while undergoing orthodontic treatment in Harvard MA. Mouthguards help prevent injuries to the teeth and jaws when patients get active in sports or physical activities in Harvard MA. They are mandatory in collision sports such as football, hockey, and boxing. 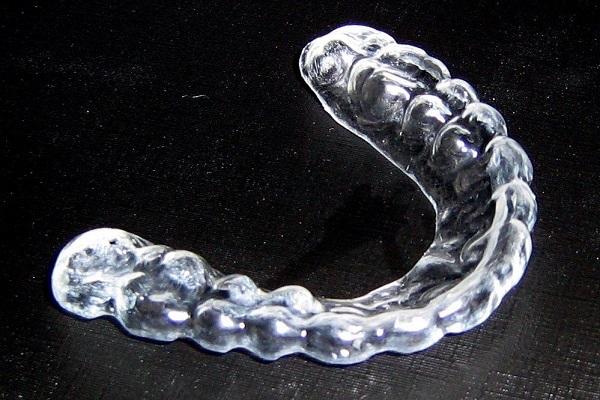 Children and adults involved in incidental contact sports like basketball, baseball, wrestling, soccer, and volleyball are now wearing mouthguards to prevent injuries to the mouth. Orthodontic mouthguards are available only by Harvard orthodontists like Dr. Walker in Harvard MA. These mouthguards may be more expensive than the others. That’s because they are customized to fit and protect the teeth and braces. Orthodontic mouthguards offer the most comfort and protection of any other type of mouthguard available. Dr. Walker and the professionals at Walker Orthodontics know that playing sports during orthodontic treatment in Harvard MA is easier and more enjoyable with Invisalign clear aligners. Being treated with traditional braces often puts limits on a wearer’s physical activity like participating in sports. Traditional braces are susceptible to damage from impact, and their construction (brackets and wires) may cause discomfort for the wearer. But Invisalign is made of a clear, thermoplastic material that is smoother and more comfortable for the wearer.